Eli's most recent outing saw him compete at Lea Cross, Minsterley last weekend. Practice got off to a poor start with an engine misfire, but after changing the air-filter racing got underway on what was a wet track. 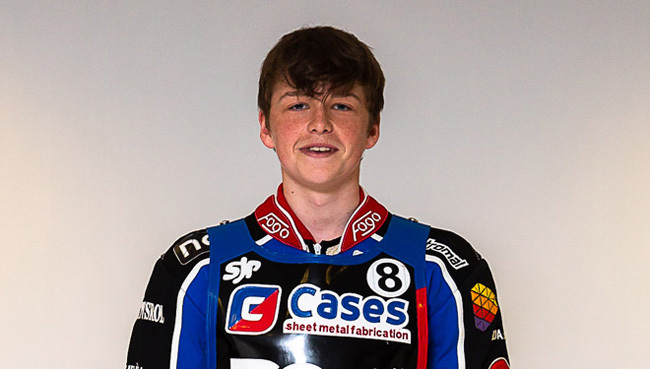 Eli came 2nd in his opening ride behind Sam Hall, but after changing his gearing, Eli went on to win 5 races plus the Final to earn himself 25 Championship Points, as well as winning the Tom Thomas Memorial Trophy for the second time.